With over 33 selections of fabric you'll be spoiled for choice when it comes to the final look of this beautiful piece of modern furniture. The uni-cushion ensures you'll avoid the pitfalls (pun intended) of a multi cushion sofa that's constantly pulling you towards those gaps! When you're done kicking back you can take the cushion off and pull out the queen size bed to REALLY kick back. The standard fabric choice is a tweed like poly-weave that is both durable and warm. 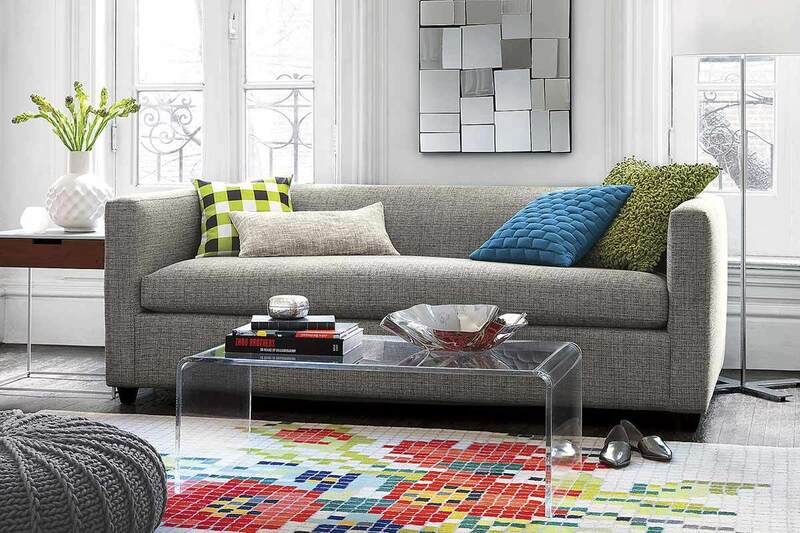 You can order this piece from CB2 for $1499 (or more depending on fabric choice). Top grain aniline leather and a classic form combine to make this pull-out a lasting classic for your living room. 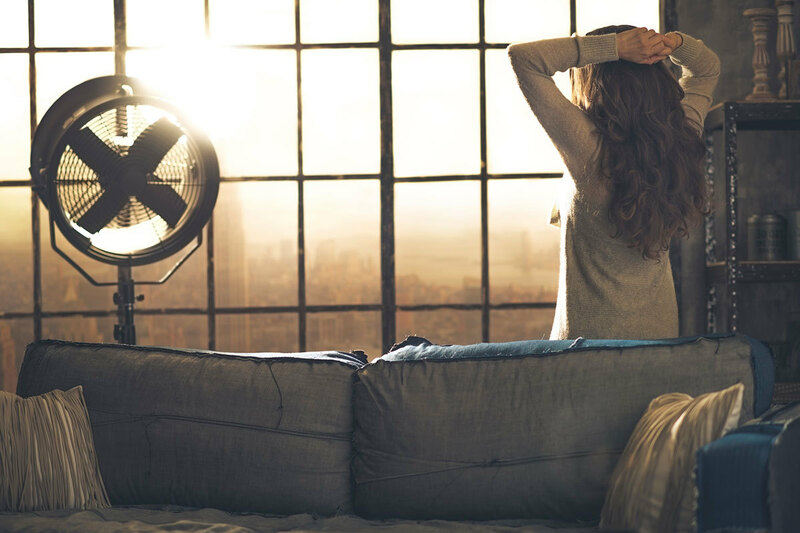 The warm tone and burnished look perfectly suit both rustic and modern homes. 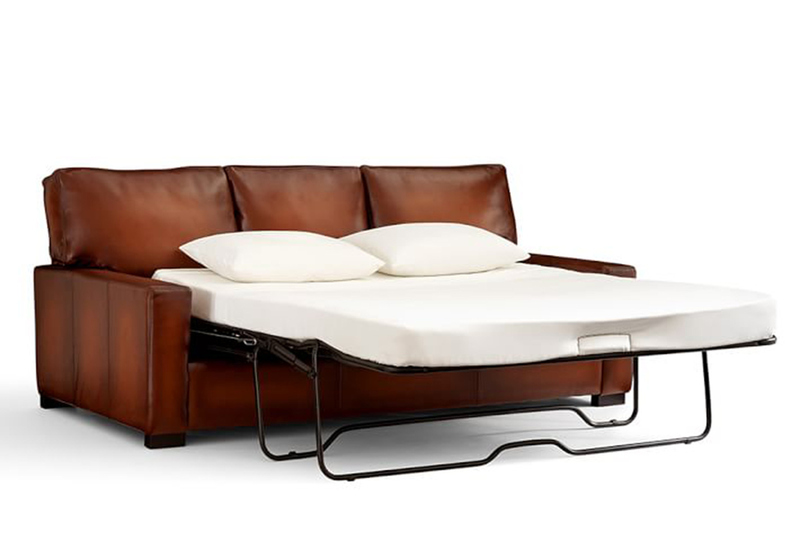 You can order this sofa bed from Pottery Barn for $3,499. This same style sofa also comes in a sectional featured on our list of modern leather sectional sofas. Probably the comfiest choice of the lot, the Bliss Sleeper Sofa is named for its ability to put you to sleep. 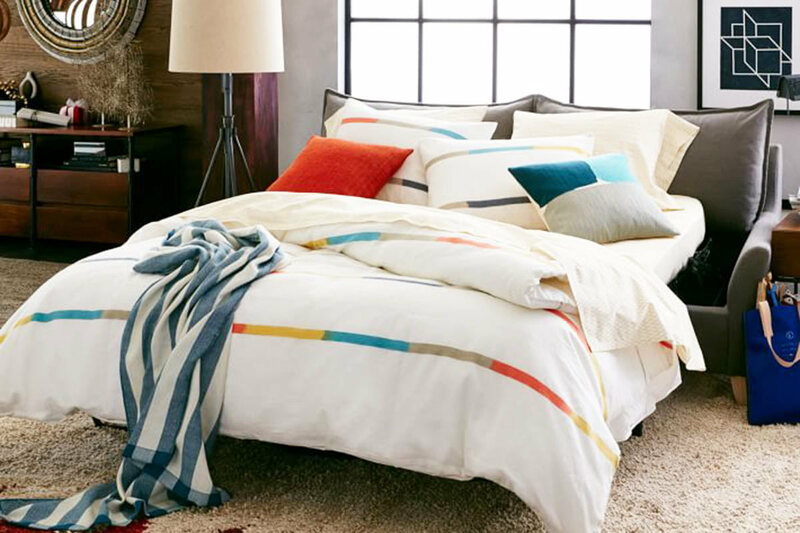 Large plush cushions and durable fabric make this a reliable choice. 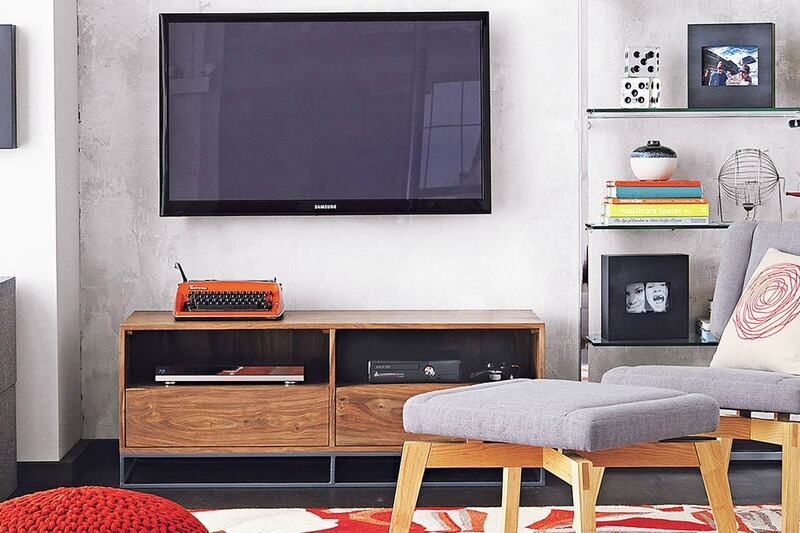 Neutral grey and a modern form make it a good fit for a space that is more modern or for someone who is looking to save visual space in a small apartment. 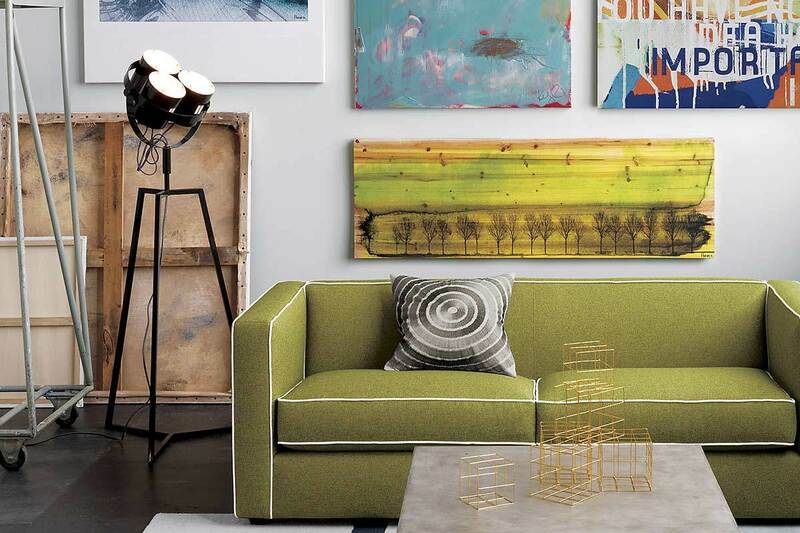 You can order this sofa from West Elm for $1999. 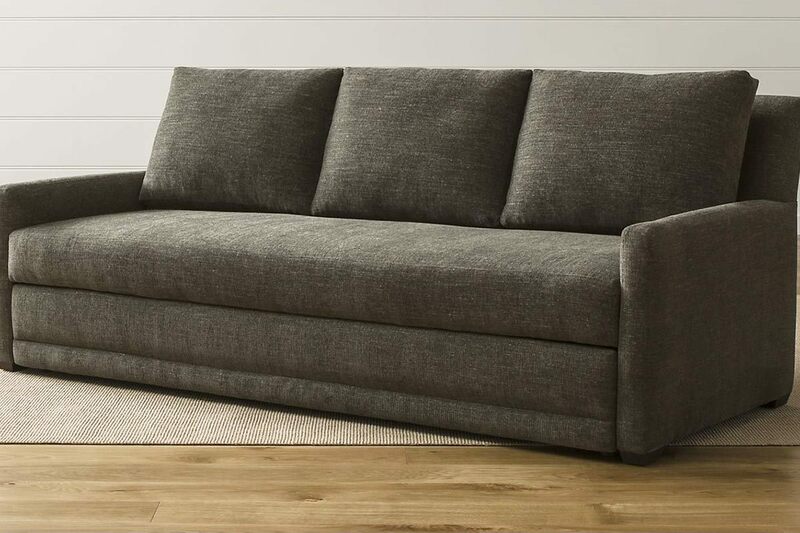 The simple and elegant choice that suits just about any style, the Reston Queen Sleeper Sofa is upholstered in a durable poly blend and filled with an environmentally friendly soy-based foam filling. Made in North Carolina with a solid hardwood frame this choice is built to last and can be picked up from Crate & Barrel for $2499.